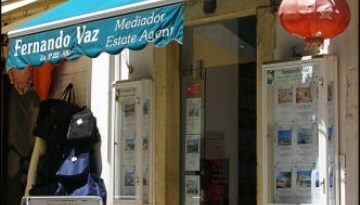 Fernando Vaz Estate Agent have new, resale, off-plan properties for sale in tranquil countryside, old city or coastal town. With more than 25 years in real estate sales experience, a multilingual staff with market knowledge and business talent gives you access to the highest caliber experience. 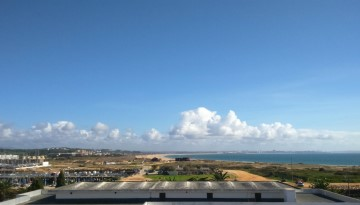 Committed to helping you find the perfect home, our website has a large collection of properties for sale in the Western Algarve, from Lagos to Sagres. So, whether you're looking for your dream home or a growing investment directly from the developer, Fernando Vaz Estate Agent is your perfect real estate partner. In a very pleasant area, just 5 minutes walk from the Historic Center and 10 minutes from the Marina Lagos and Meia Praia. An OPPORTUNITY to Seize! Very well located, in residential and commercial zone, central. Car park 50 metres away. On the ground floor, with easy accessibility. Fully equipped. SUPERBE. An Open Space apartment in a top floor, with a prime location and SE-NW orientation. 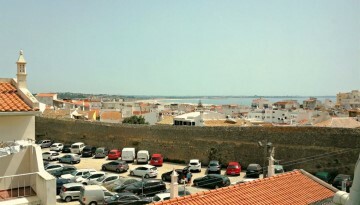 5 min walk from beach and Marina Lagos. What else? 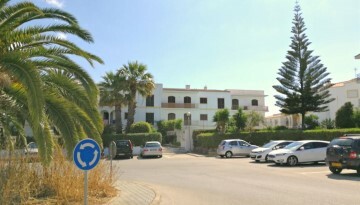 Charming ground floor APARTMENT of 130 sqm with excellent location, in a quiet and peaceful complex of 24 privately owned apartments, only a few minutes drive from the beaches, golf, town centre, Marina de Lagos and supermarket. Close to all local attractions. Suitable for summer and winter rental. 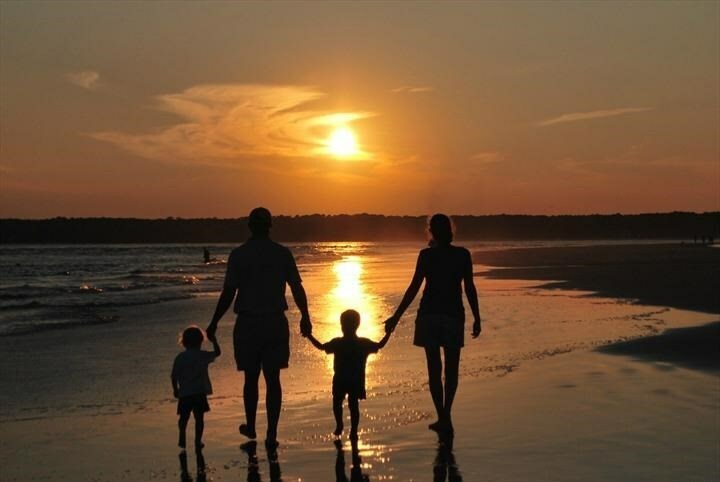 Perfect for families or couples. Very good location in a central and quiet residential area, in private condominium with swimming pool. 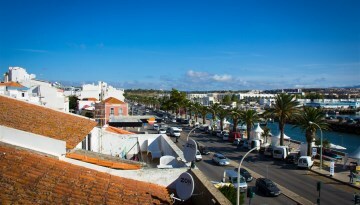 20 minutes walk to the center of Lagos and 1 hour drive to Faro Airport. Safe investment. Refurbished in 2000, 4 bedroom ground floor house in a peaceful countryside region, 15 min away from Lagos. Nice and large sun terrace with swimming pool + barbecue area. Independent house (T1) for guests. Dream property. Moorish and Renaissance influences abound in South Portugal's Lakes, from its fortress to its plethora of magnificent churches. 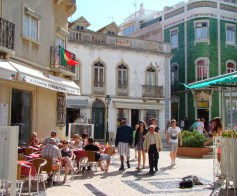 This is a guide to help you understand the basic steps to buying a property in Portugal. 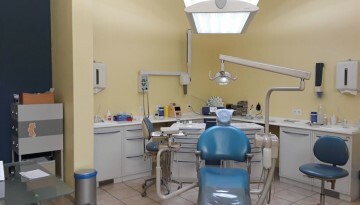 It is by no means a comprehensive document and legal advice should always be sought from an English speaking Lawyer, ideally based in the area that you are buying in and the other professional bodies involved. More than 25 years experience, always committed to our customers. More than selling homes what truly moves us are our happy customers. They know it and that's why they keep coming back! After more than 25 years we've sold properties to grandparents, parents and children in the same family. A real estate agency with history!